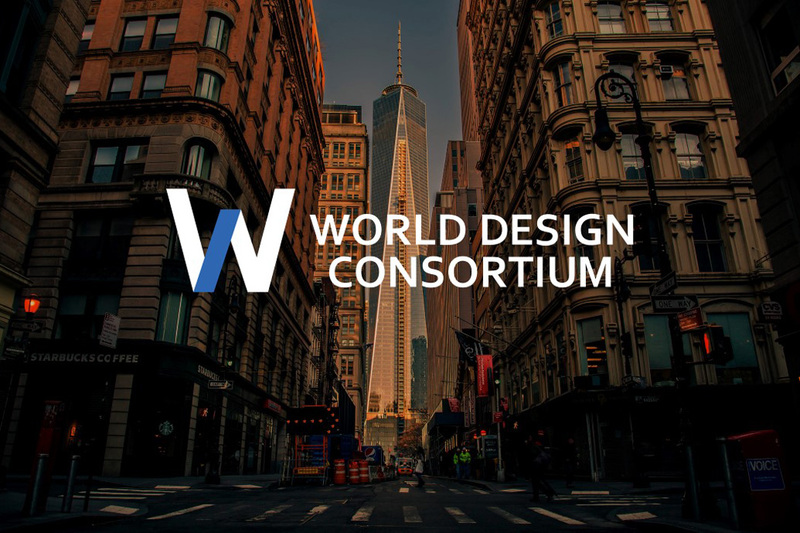 Home » Yanko Design » What is the World Design Consortium? Think of the World Design Consortium as an International Association for Design and Designers. It connects designers to prospective clients, acting as mediators and a platform for both parties to work with and benefit from. The World Design Consortium was founded by Dr. Onur Mustak Cobanli (the creator of the A’ Design Awards) and forms an integral part of the A’ Design Award’s mission to provide reach and value to the design community on a massive, international scale. An independent international entity in its own right, the World Design Consortium partners with award-winning designers and agencies from across the globe, representing each country and each industry. The consortium acts as a yellow-pages book, comprising designers who have won the A’ Design Award, categorizing them based on industry and overall ranking. It then connects designers to clients who require design talent on-hire, helping in procedures like setting budgets, preparing and forwarding proposals, and acting as a designer-client liaison. In every regard, the World Design Consortium facilitates a smooth design process, allowing designers to work with dream clients, and taking the hassle out of coordination and of communication. Designers who win A’ Design Awards immediately join the roster of international award-winning designers, and your ranking is determined by the International Designer’s Ranking system. Aside from being the world’s largest network of award-winning designers, the World Design Consortium also plays a significant part in liaising between designer and client, leaving strictly creative work to the designers. A third-party Design Mediator service is an extension of the activities of the consortium, helping in conflict resolution. In many ways, the World Design Consortium acts as an invisible, international highway that connects clients to designers from anywhere around the world. If the A’ Design Award rewards and helps popularize a design project, the World Design Consortium helps make the designer accessible, providing reach and value, and giving designers access to a wide variety of golden international work and growth opportunities! Click Here to register for the A’ Design Awards and to join the World Design Consortium for free!